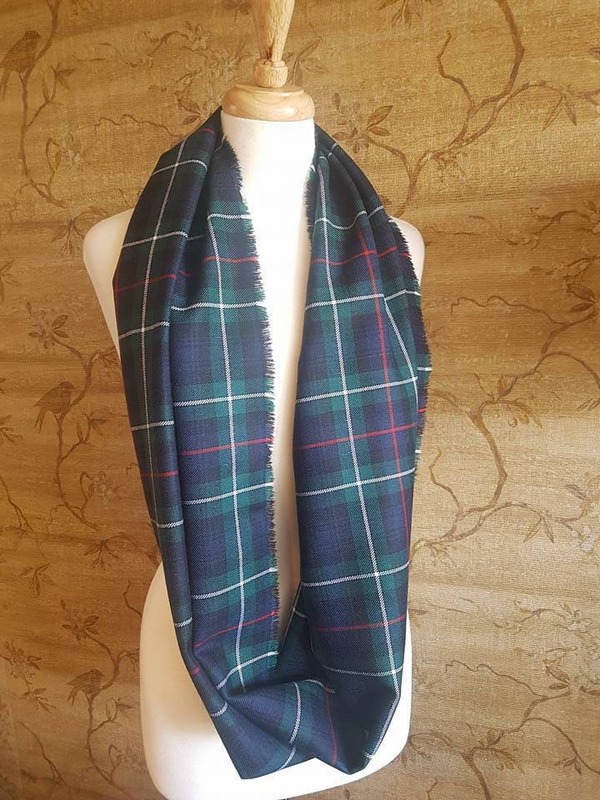 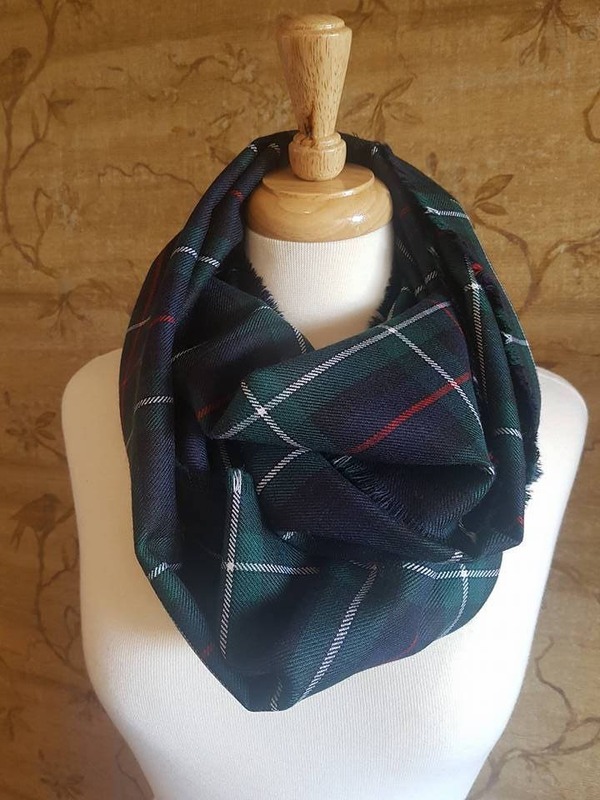 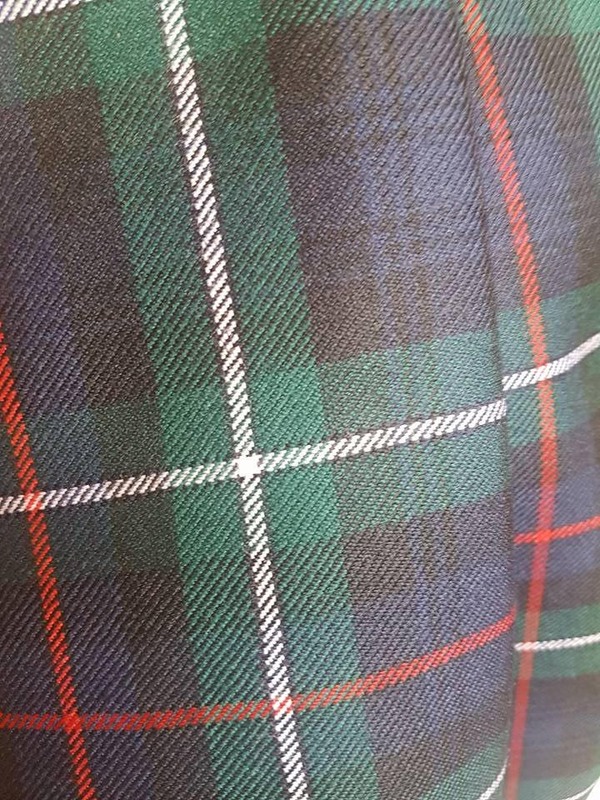 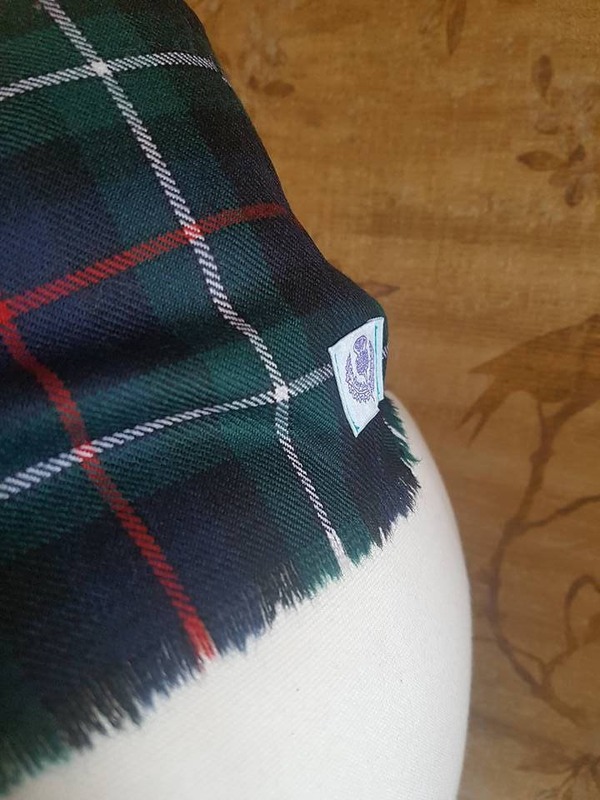 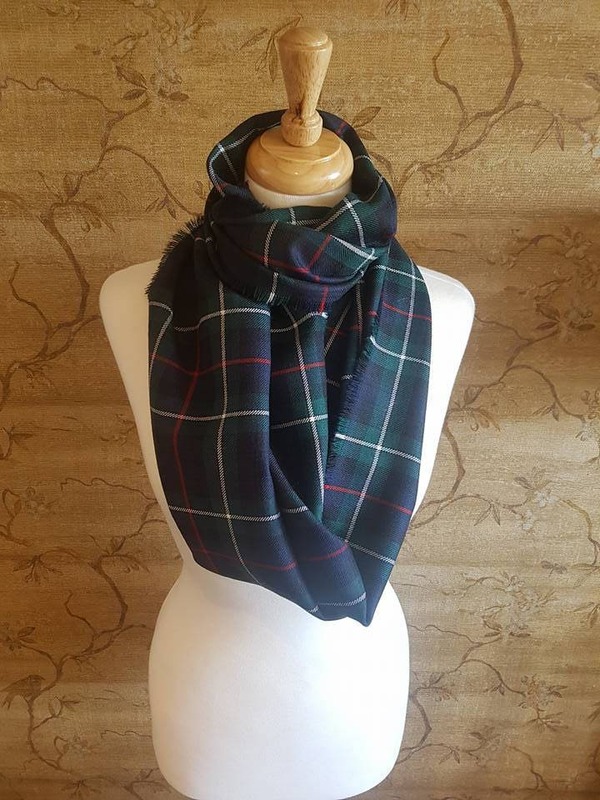 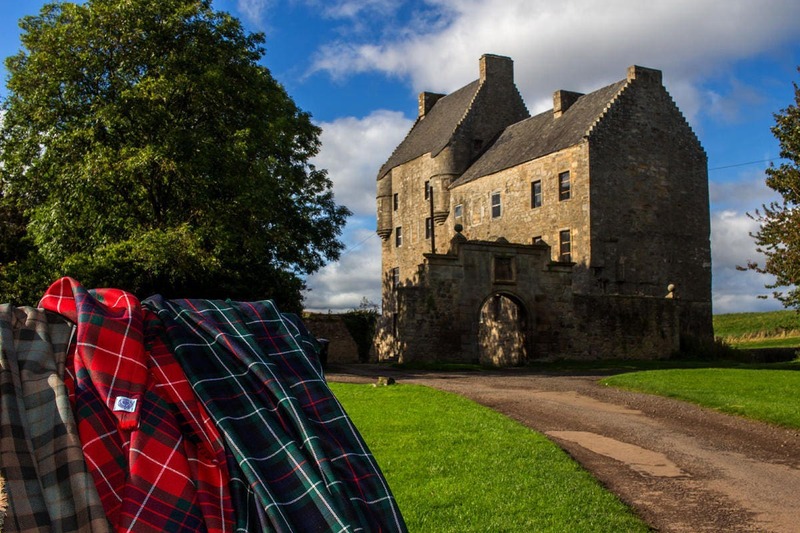 Essential infinity Cowl Wrap, handmade in Modern MacKenzie (100% wool) tartan, a striking traditional Clan tartan woven in deep shades of blue, green, black highlighted with a fine check of red and white. 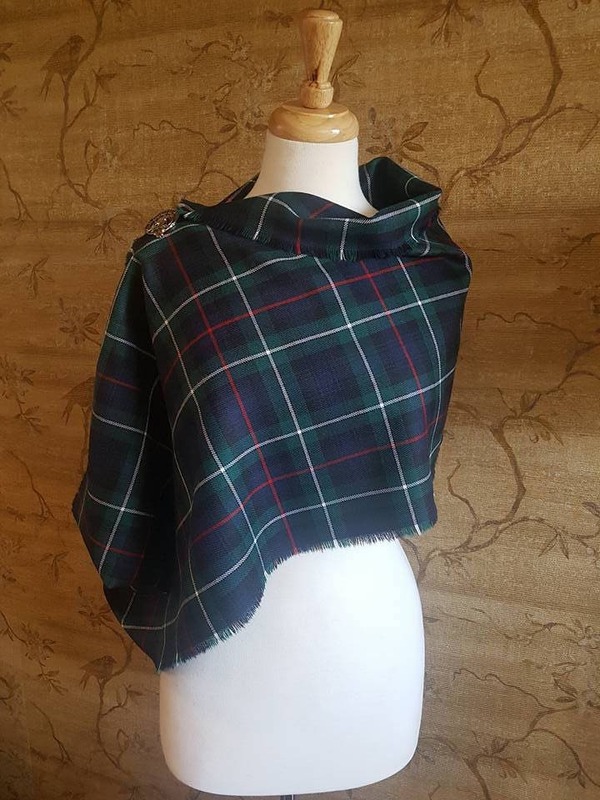 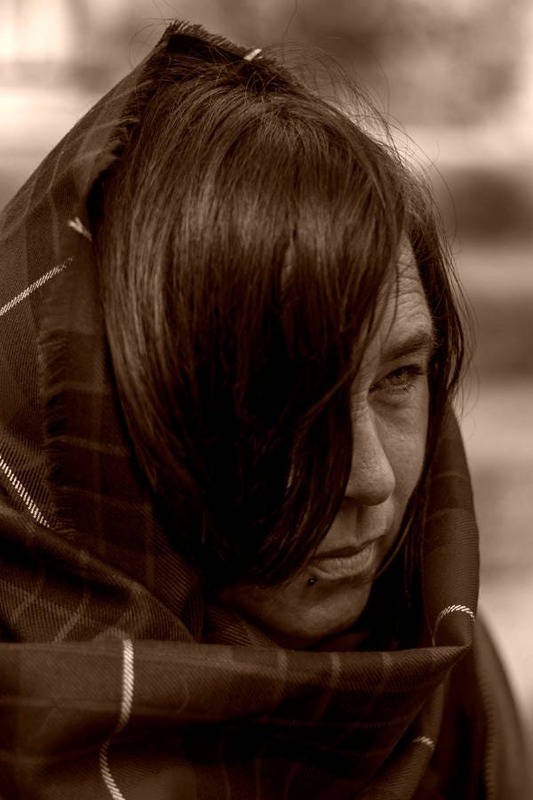 Can be worn long and loose, wrapped snug, or pulled high to create a hood, wrapped like a small shawl, poncho or traditional sash , offering inherent insulating warmth without bulkiness. 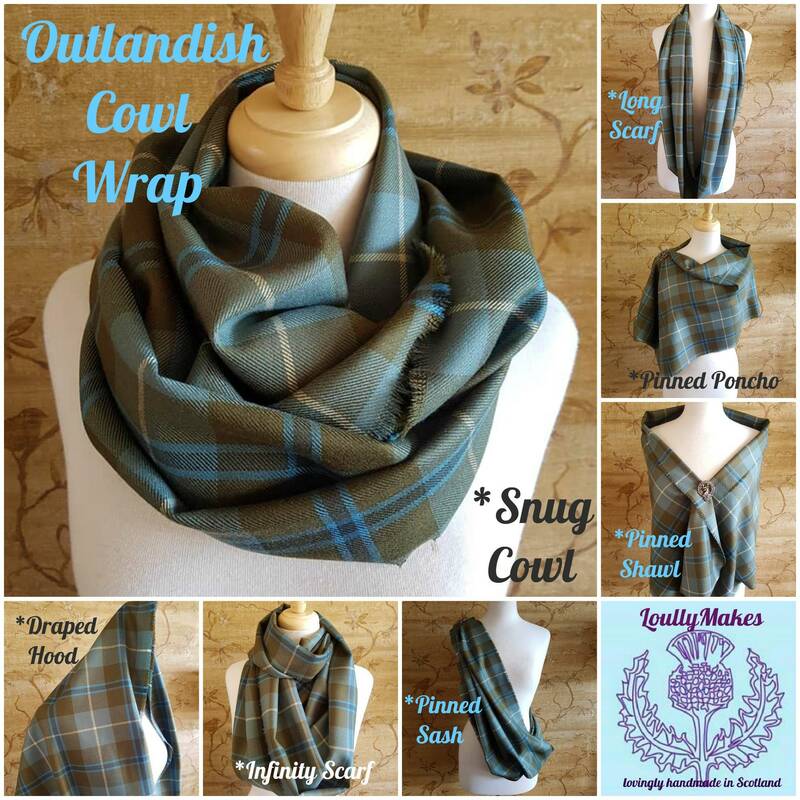 The versatility of this Cowl Wrap is limitless !